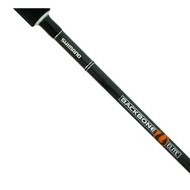 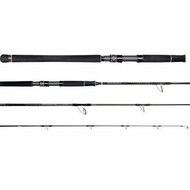 Stick bait rods are more wiggily in the tip than popper rods, 7'6" to 8'3" is ideal, cast weight 60 -150g. 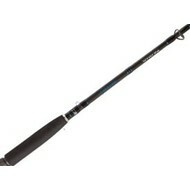 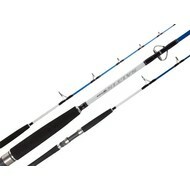 lighter rods can be 7' to 9'6' and have cast weight of 1-3oz. 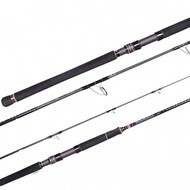 A good strong blank and quality guides are key!